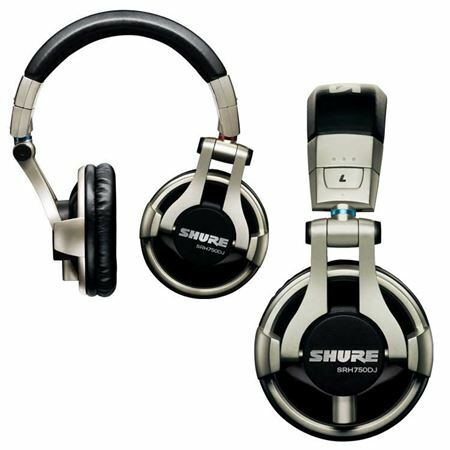 Shop Shure SRH750DJ Professional DJ Headphones from AMS with 0% Interest Payment Plans and Free Shipping. World Class Audio Performance for the Professional DJ! 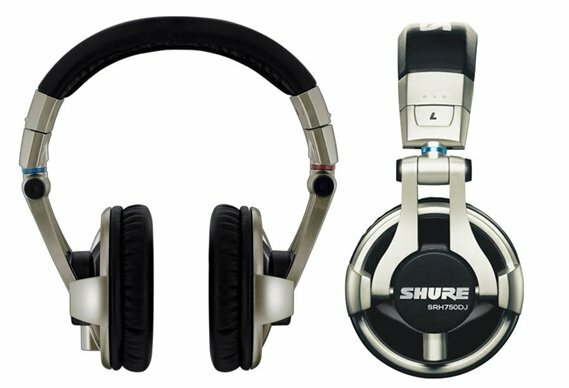 Comfort, durability and incredible audio performance Shure’s SRH750DJ DJ headphones provide high impedance and maximized power handling that optimizes these circumaural headphones for compatibility with high-output DJ mixers. The closed back ear cups offer a circumaural, padded design that swivels 90 degrees providing comfortable wear when rocking the crowd at your club! Replaceable cable and included set of replacement ear pads ensure a long-lasting lifetime of use. 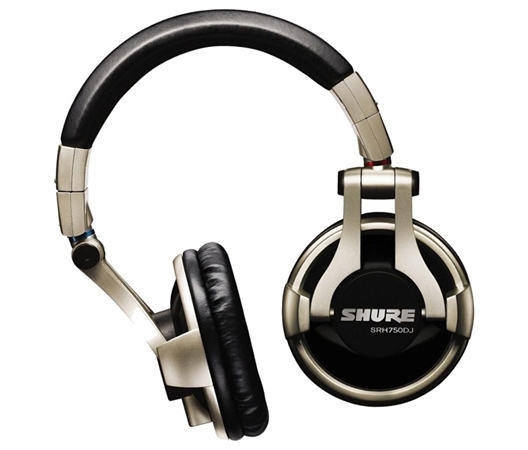 Building on 80 years of professional audio experience, Shure now offers closed-back, circumaural headphones designed for recording and monitoring. The SRH750DJ DJ headphones offer exceptional sound reproduction, an ergonomic fit for comfort over long sessions, and legendary Shure quality to withstand the rigors of everyday use. Very good sound. Love it! Just received them today. I wish it had a longer cord, but the sound quality is very good.